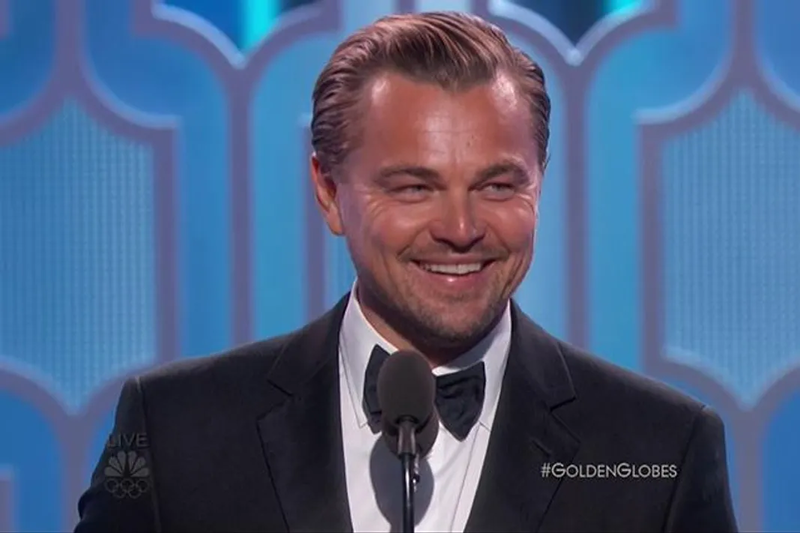 The Revenant and The Martian were among the big winners at the 2016 Golden Globe Awards on Sunday (10Jan16) after landing the top film honours. 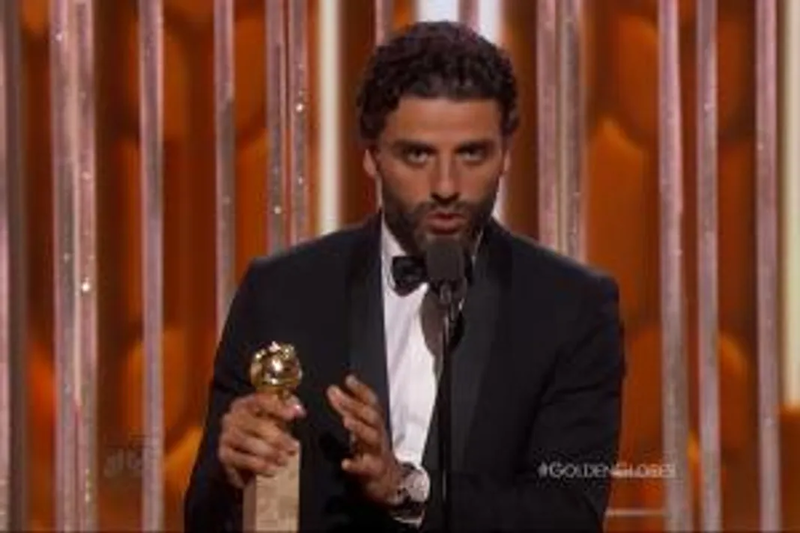 Alejandro Gonzalez Inarritu earned Best Motion Picture – Drama and Best Director for The Revenant, while Leonardo DiCaprio’s portrayal as a 19th century frontiersman who survives a bear attack scored him the Best Actor in a Motion Picture – Drama accolade. Sir Ridley Scott‘s The Martian claimed the titles of Best Motion Picture – Musical or Comedy and Best Actor in a Motion Picture – Musical or Comedy for Matt Damon. There were also acting accolades for Room’s Brie Larson (Best Actress in a Motion Picture – Drama) and Joy’s Jennifer Lawrence (Best Actress in a Motion Picture – Musical or Comedy), while Sylvester Stallone was given a standing ovation as he was named Best Supporting Actor in a Motion Picture for Rocky spin-off Creed in only his second time at the Golden Globes. He had previously attended the Los Angeles ceremony for the original 1976 Rocky release. Biopic Steve Jobs was another double winner, taking home Best Screenplay for Aaron Sorkin and Best Supporting Actress in a Motion Picture for Kate Winslet, as were hit TV series Mr. Robot and Mozart in the Jungle. It was also a big night for pop stars Lady Gaga (Best Actress in a Mini-Series or TV Movie for American Horror Story: Hotel) and Sam Smith (Best Original Song for Spectre theme tune Writing’s on the Wall). Comedian Ricky Gervais returned for his fourth stint as ceremony host, and he was in fine form as he poked fun at the likes of Caitlyn Jenner, Roman Polanski, Mel Gibson, and Ben Affleck, who he criticised with a tongue-in-cheek comment about his June (15) split from wife Jennifer Garner. 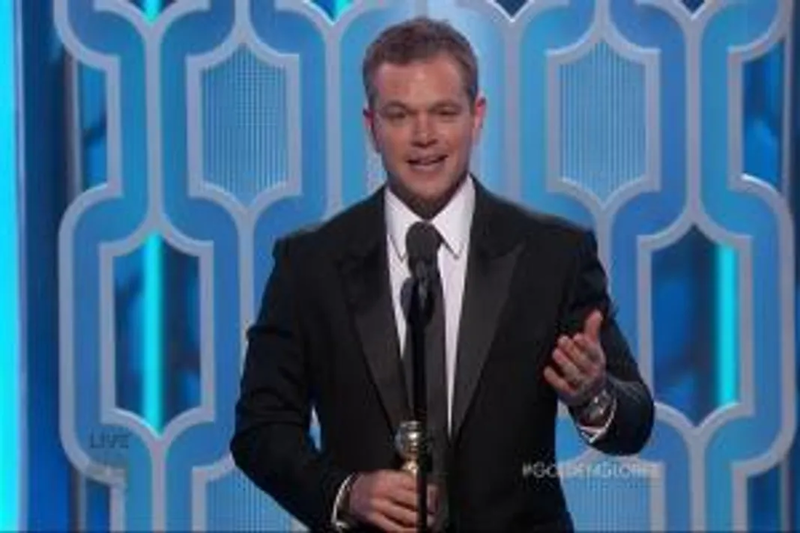 As he introduced Affleck’s best pal, Matt Damon, to the stage to present a clip of his film The Martian, Gervais quipped, “He’s also the only person Ben Affleck’s not been unfaithful to!”, a reference to tabloid rumours of his infidelity. Other guest presenters at the Beverly Hilton Hotel event included Jamie Foxx, Amber Heard, Jennifer Lopez, Jim Carrey, and Tom Hanks, who honoured pal Denzel Washington for his career achievements with the Cecil B. DeMille Award. Cecil B. DeMille Award: Denzel Washington.